On Monday, January 18th, CUPE Ontario joins with those around the world who will honour the life and work of civil rights leader Martin Luther King, Jr. As trade unionists, we celebrate Dr. King because of his contributions to human rights and because we have a responsibility to carry on his work. Although some don’t think of King as a labour activist, working people were at the heart of his human rights agenda. From 1966 onward, King focused on economic justice with the Chicago Freedom Movement and the Poor People’s Campaign. He spent his last days supporting black workers in their fight for union recognition during the Memphis Sanitation Strike. 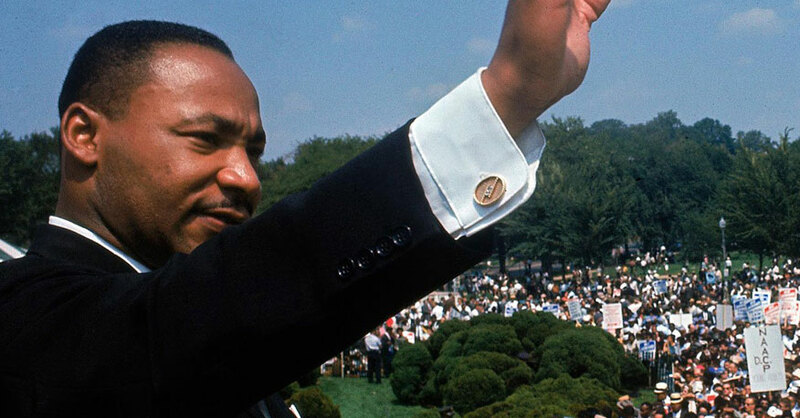 Martin Luther King, Jr. understood the value in building alliances between the labour and civil rights movements, and worked closely with black and left-leaning unions. But King also knew that organized labour needed to radically rethink its approach to inclusion in order to survive. He repeatedly warned unions that we could not achieve economic equality without eliminating racism and discrimination in our own ranks and in society at large. The struggle for social justice is far from over. Systemic discrimination remains embedded in our communities and workplaces. During the past year, racial disparities in Ontario’s criminal justice system – from carding and other forms of racial profiling to the fatal police shooting of a black father with mental health issues – have inspired mass protest and a renewed call for real political action to address the problem of racism. The last federal election also exposed the extent to which racism persists in Canadian culture, with the bigoted rhetoric employed by the Harper Tories gaining significant traction. While the Conservatives have finally been voted out, it is crucial for us to stay vigilant. Across the country, racialized workers continue to be overrepresented in precarious employment. In Ontario, the Liberal government’s austerity policies, including the privatization of public assets like Hydro One, have a disproportionate impact on racialized people. CUPE Ontario understands that the struggle for workers’ rights is inherently linked to the fight against racism and all forms of oppression. We are committed to combating discrimination in our union and our society through political action campaigns, raising awareness about diversity, and working in all ways possible to achieve equity and equality.